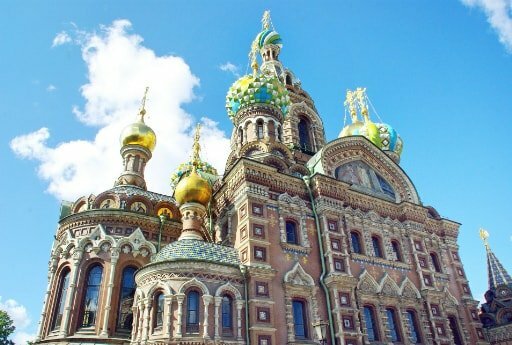 Our innovative Moscow - St. Petersburg tours for small groups balance price and intimate travel experience, effectively providing a considerably less expensive version of our private tours packages of Moscow and St. Petersburg. 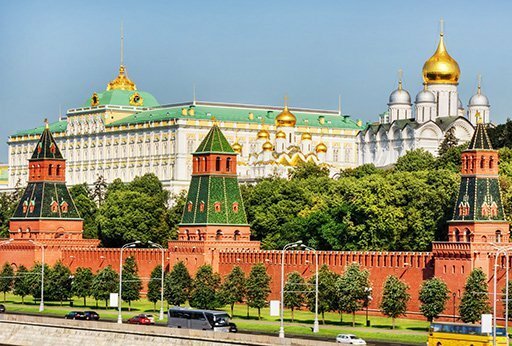 In fact, our Treasures of Two Capitals tour has set the golden standard for the entire industry, and we can reassure you that when choosing any Moscow - St. Petersburg tour with our company, you will get the best possible experience of Russia's modern and Imperial capital cities! 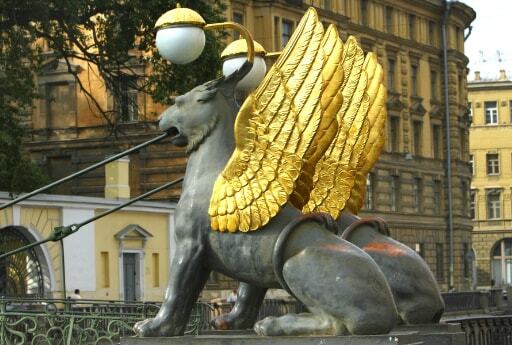 See the top attractions of Russia's two most famous cities. 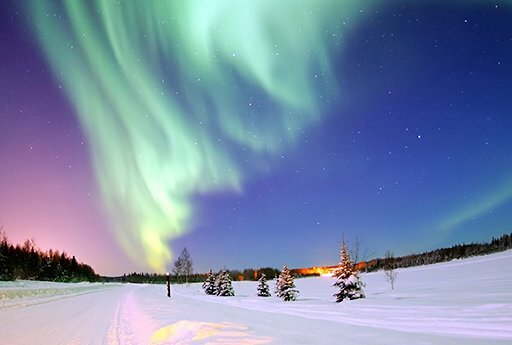 Enjoy guided sightseeing tours of all the major highlights with professional local guides as well as stays at top central hotels. 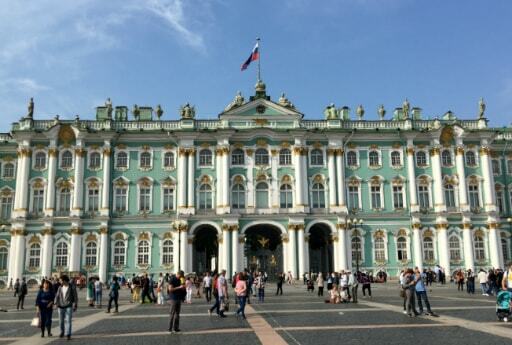 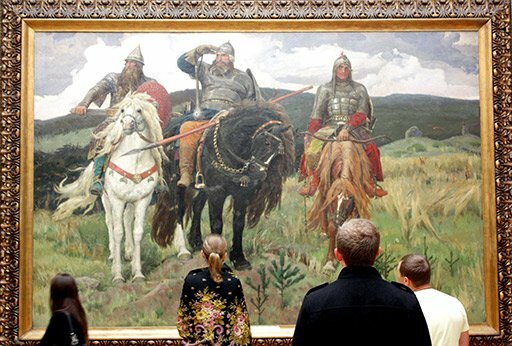 Get a touch of multisided Russia from its ancient Golden Ring towns to the Imperial wonders of St. Petersburg, and, of course, the bustling capital, Moscow. 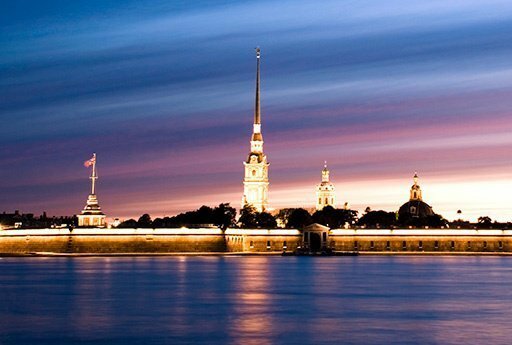 This 4+ star itinerary offers Russian visas, central hotels, and impeccable sightseeing tours.